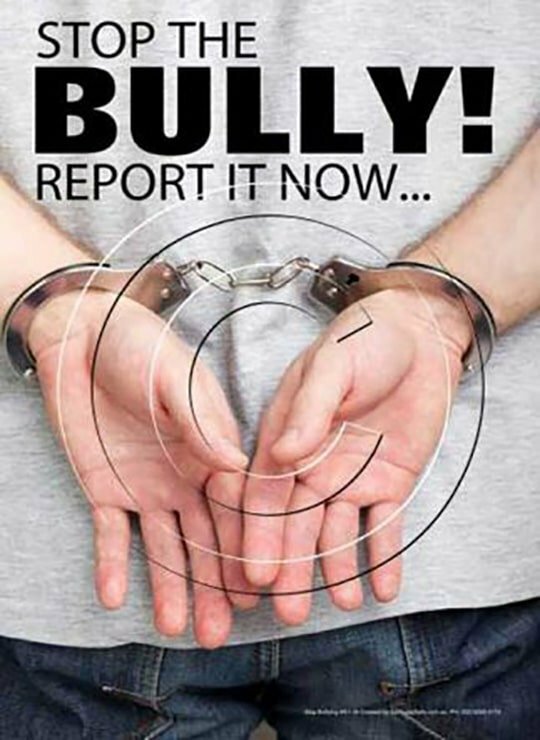 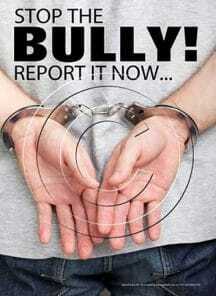 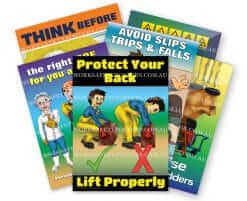 Custom safety posters include your own safety message and optional company logo. 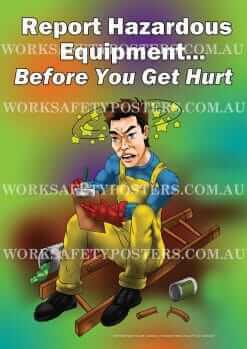 Creating a custom safety poster is fast and easy. 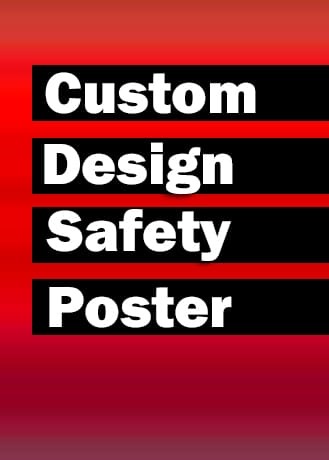 Choose the poster from the list below, add the SKU Number in the box above, add the safety message in the box provided and upload your company logo (Optional). 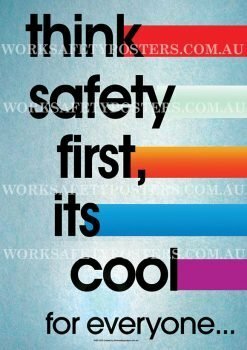 We will swap the safety message on the poster you have chosen with your own safety message and email you a draft copy for approval. 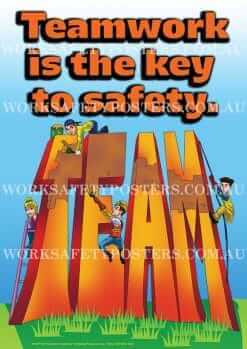 Large, full colour size A2 (420 x 595 mm). 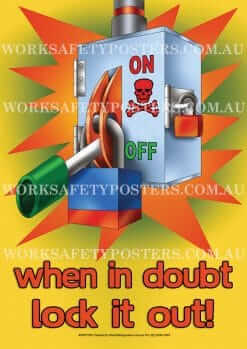 For extra large size A1 (594 x 841 mm) call us on (02) 9280 4023.